Laura Tosi is Professor of English Literature at Venice University, specialising in early modern drama and children’s literature. She has spent a lot of time in the UK and is still trying to understand the English. 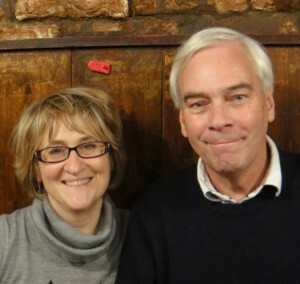 Peter Hunt is retired Professor of Children’s Literature from Cardiff University, and in autumn 2013 was visiting Professor in Venice where he discovered spritz and, to his surprise, was not kidnapped by the mafia. Between them they have published around thirty academic books but As Fit as a Fish, The English and Italians Revealed! is a new venture! The illustrator of the book is Jane Stevenson. She was born in London, and brought up in Beijing, London and Bonn. 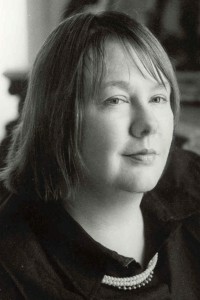 She is an academic by profession and also the author of two collections of novellas and four novels. She has always drawn for pleasure, and occasionally for publication. The cover art is one of her collages.